Facilitates mapping by making natural earth map data from < http://www.naturalearthdata.com/> more easily available to R users. 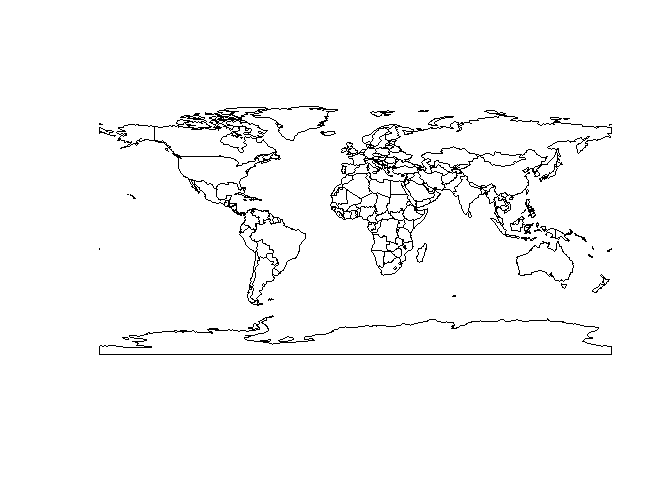 An R package to hold and facilitate interaction with Natural Earth map data. The Natural Earth website structures vector data by scale, category and type. These determine the filenames of downloads. rnaturalearth uses this structure to facilitate download (like an API). You can install the development version from GitHub using devtools. Data to support much of the package functionality are stored in two data packages that you will be prompted to install when required if you do not do so here. 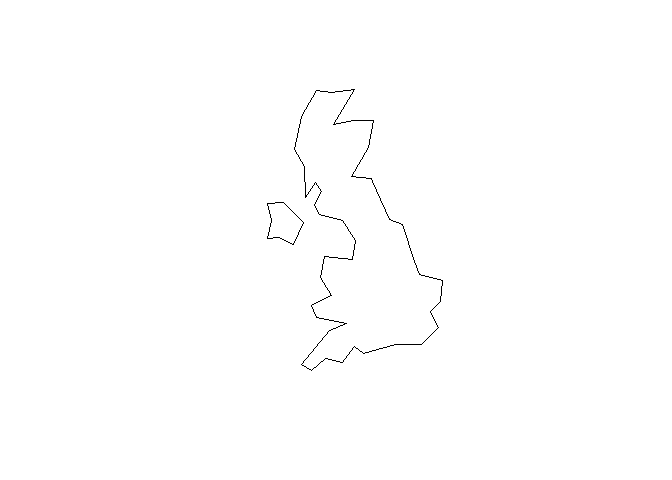 Here using sp::plot as a simple, quick way to plot maps. Maps could also be made with ggplot2, tmap or other options. All retrieval functions accept an argument returnclass='sf' to return package sf (Simple Features) objects. There are a wealth of other data available at the Natural Earth website. rnaturalearth has functions to help with download of these data. The data available are outlined in the two tables below and online here. Specify the scale, category and type of the vector you want as in the examples below. Script used to get data into the accompanying data packages. Thanks to Lincoln Mullen for code structure inspiration from USAboundaries, Hadley Wickham for comments and prompting, Bob Rudis for answers to stackoverflow questions about downloading Natural Earth data into R. The Natural Earth team and Nathan Kelso for providing such a great resource. dataframe with ISO3 and membership of different regional groupings, e.g. continent, least developed countries etc. e.g. least developed countries etc.